City outfit Taylor Wessing has bumped the salaries of its London newly qualified (NQ) lawyers, Legal Cheek can reveal. The firm, which takes on around 24 trainees each year, has bumped junior lawyer wedge to £71,000 — a rise of £8,000 or 13%. Legal Cheek’s Firms Most List shows that Taylor Wessing’s new associates are now £1,000 better off than their opposite numbers at Bryan Cave Leighton Paisner and Watson Farley & Williams, and on a pay par with NQs at City duo K&L Gates and Simmons & Simmons. 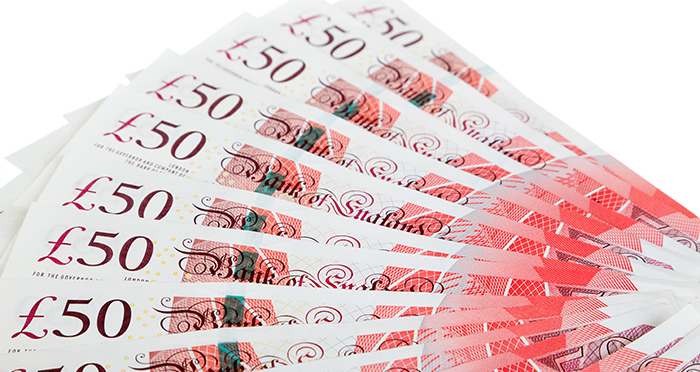 Taylor Wessing confirmed that the rises came into effect last month and that trainee pay remains unchanged, with first years earning £40,000, rising to £44,000 in year two. News of Taylor Wessing’s salary uplift comes just 48 hours after it confirmed an autumn retention score of 87% or 91% — depending on how you read its figures. Twenty-one of its 23 rookies are staying put, however, one is on a fixed term contract. It’s been a summer of big money moves. US law firm Milbank Tweed Hadley & McCloy triggered a fresh round of rises after it upped London NQ pay to an eye-watering £143,000. Not to be outdone, a host of US firms quickly matched including Akin Gump, Kirkland & Ellis and Latham & Watkins. We produced a handy video (embedded below) giving you the lowdown on this year’s MoneyLaw madness. The post Taylor Wessing boosts London NQ lawyer pay to £71,000 appeared first on Legal Cheek.